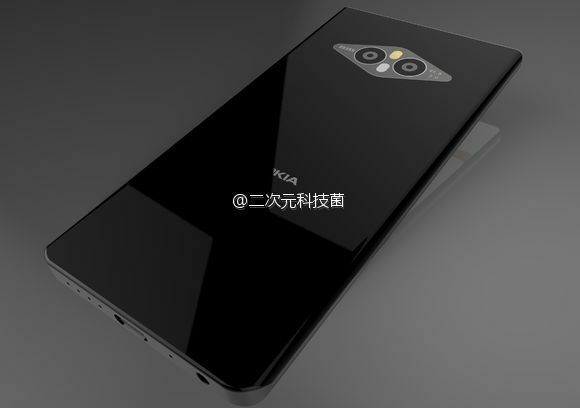 According to concept image Device will come with a bezel-less Display Xiaomi has introduced Mi MIX concept phone. 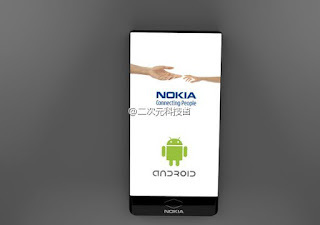 There is fingerprint Scanner on front with Nokia logo. The device has a ceramic back and Dual rear camera setup. On bottom, there is 3.5mm Audio jack, USB Type C-Port and speakers. 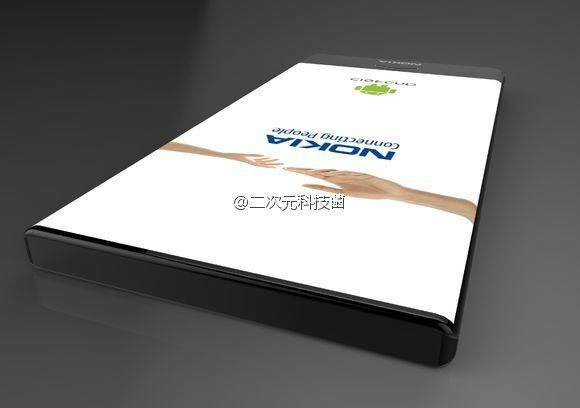 Nokia is holding an event at MWC 2017 where company is expected to launch Android Smartphones and tablet. 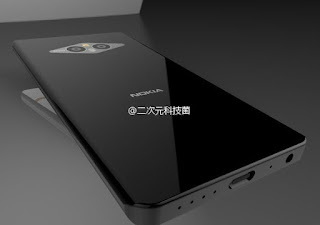 Nokia is also working on two high-end Android Smartphones which will come with premium metallic design and the famous Nokia feel. Nokia is planning to put in use its Brand image of “Sturdy & Robust” smartphones creator, and we hear these two will come with water / Dust resistant IP68 ratings. Nokia D1C will come in two variants. One will come with a 5-inch 1080p display, 2GB RAM and 13 MP rear camera. 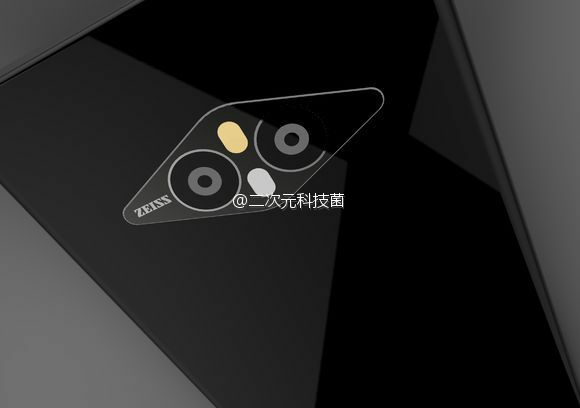 The second variant will pack 3GB RAM, 5.5-inch 1080 display and a 16 MP rear shooter. Nokia D1C will be powered by 1.4 GHz Octa Core Snapdragon 430 Processor with 3GB of RAM and 16GB of internal storage. 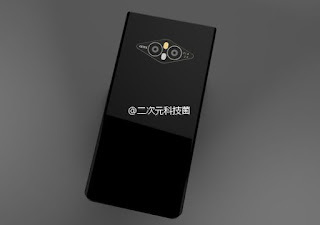 On Camera, it has a 16 MP rear and 8MP front facing camera.